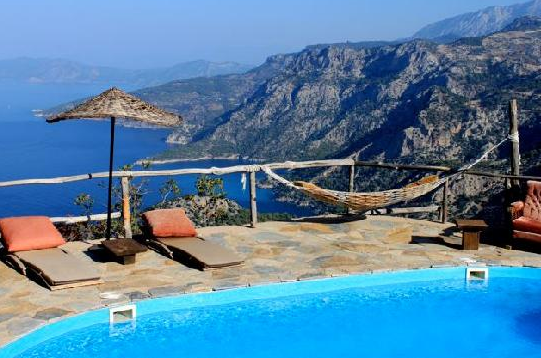 The first two group holidays will be on the Western section of The Lycian Way. The Autumn group hike will be on the Eastern Section of the route. 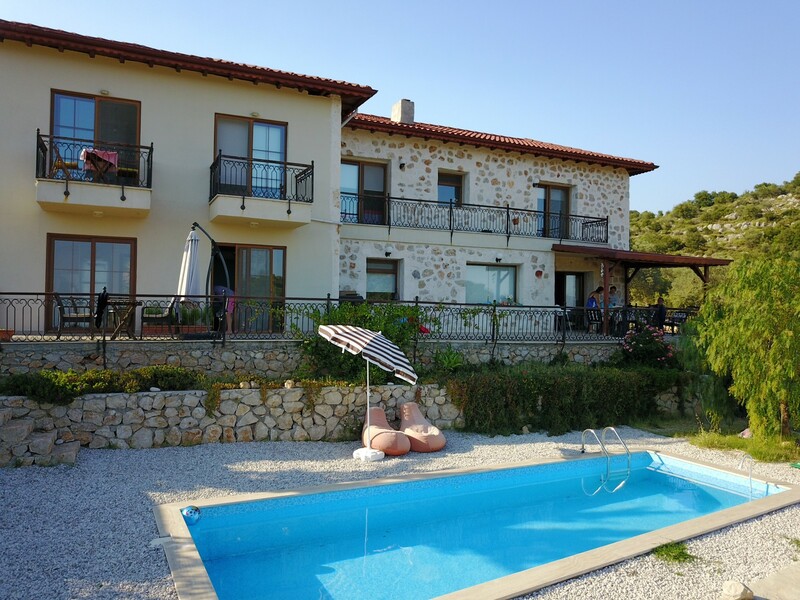 Price is £525 / €595 per person based on 2 people sharing a twin/double room. £25 / €30 single supplement per day, having your own room. Maximum group size 10 people. Minimum 4 people. All accommodation in hotels and guesthouses with private bathrooms. Breakfasts each morning. Packed lunches and evening meals. 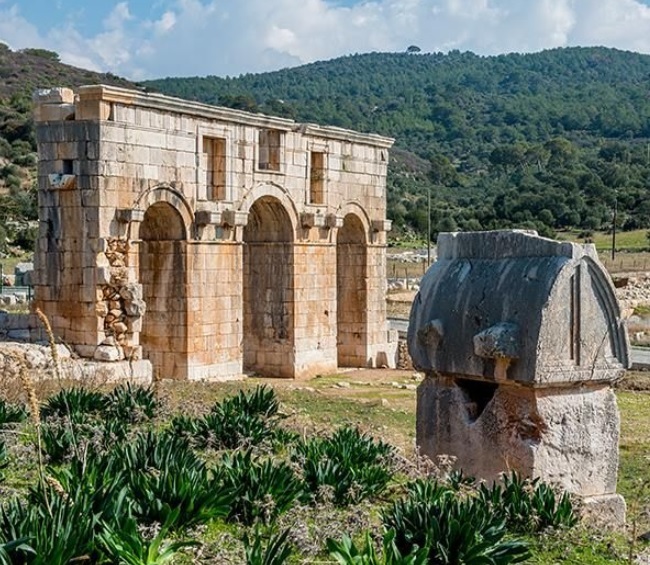 Excludes flights to and from Dalaman Airport, entrance fees for historic sites. We can arrange transfers from Antalya Airport, with a surcharge of £40 return transfer. 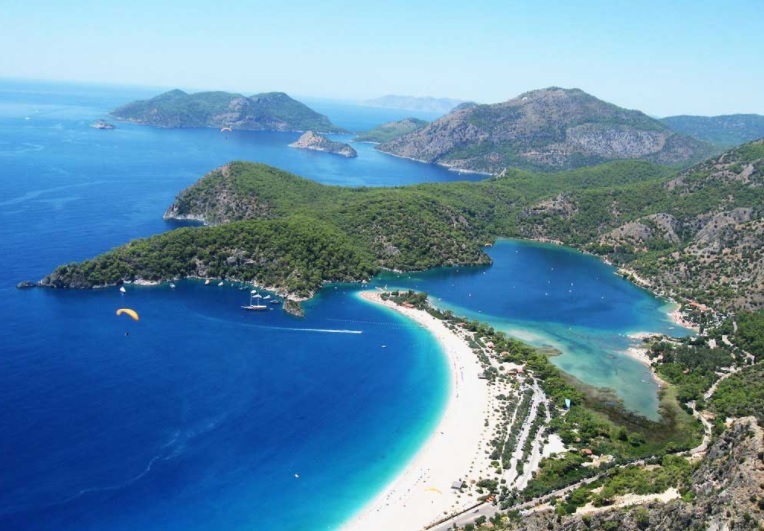 Day 1 –Arrive Dalaman Airport, transfer to accommodation (45 mins) in Fethiye. If you have time then you can explore the town and harbour. 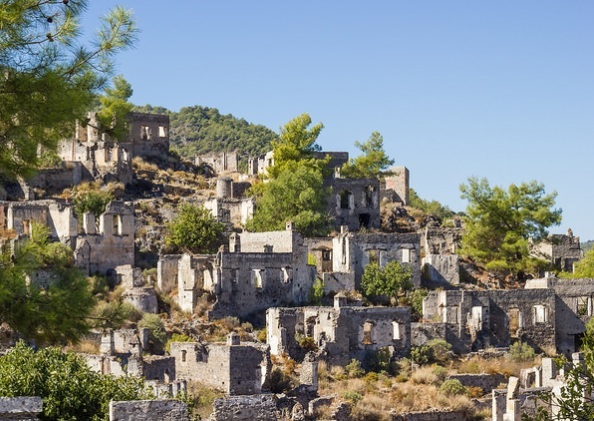 Day 2 – We will meet up after breakfast, visit Kings Tomb then walk on the ancient cobblestones over the hillside to the pretty village of Kayakoy. 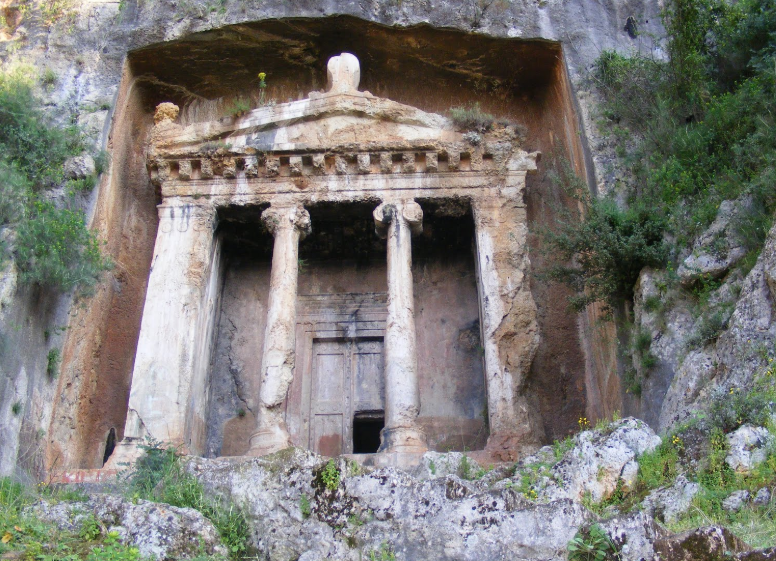 Here we will have time to see the Lycian Rock Tombs and deserted Greek Town. Hiking time is 4 hours,with 2 hours to see the sites of interest, total time 6 hours. 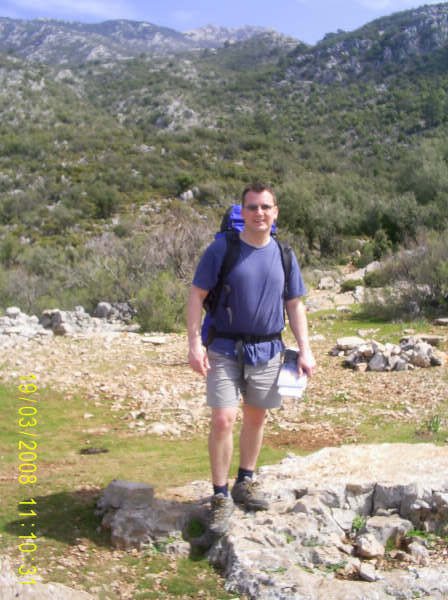 Overnight Kayakoy. 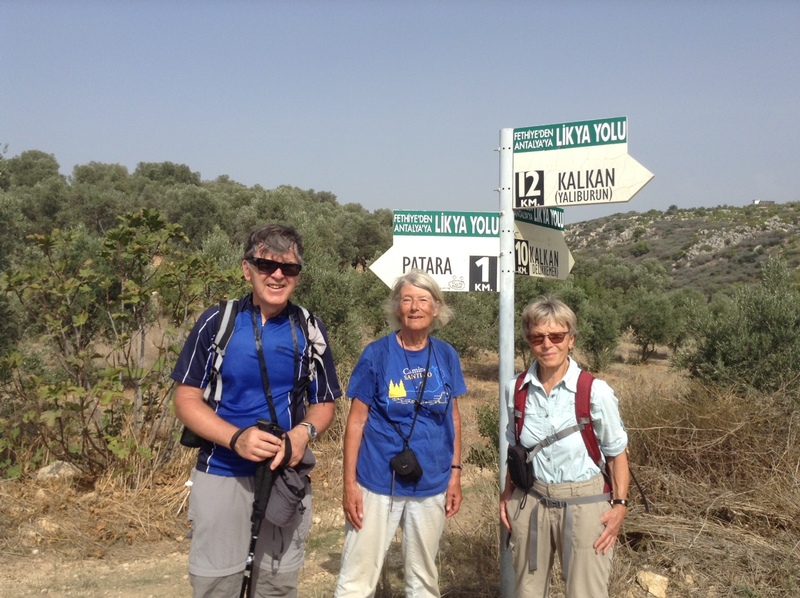 Day 3 – We will walk from Kayakoy to Faralya via Ovacik & Kirme. 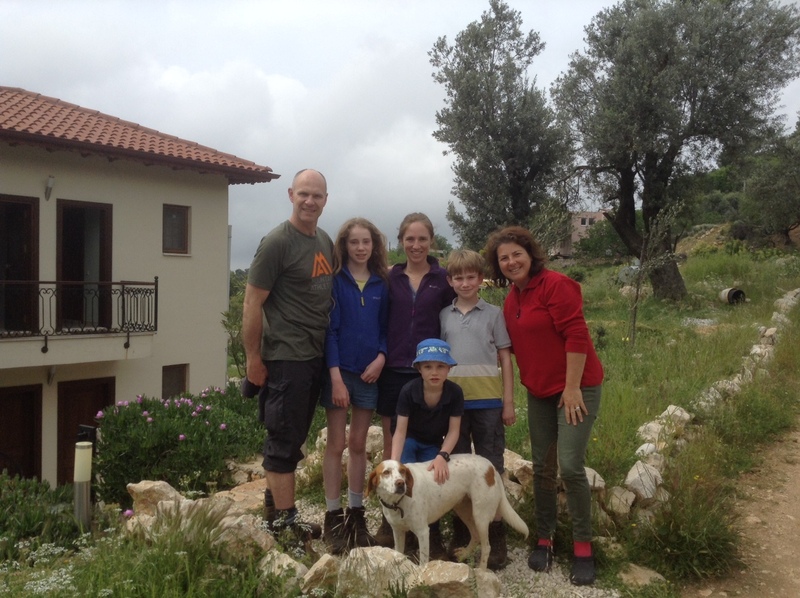 Today’s hike starts in Kayakoy and we will hike through pine forest before reaching Ovacik. 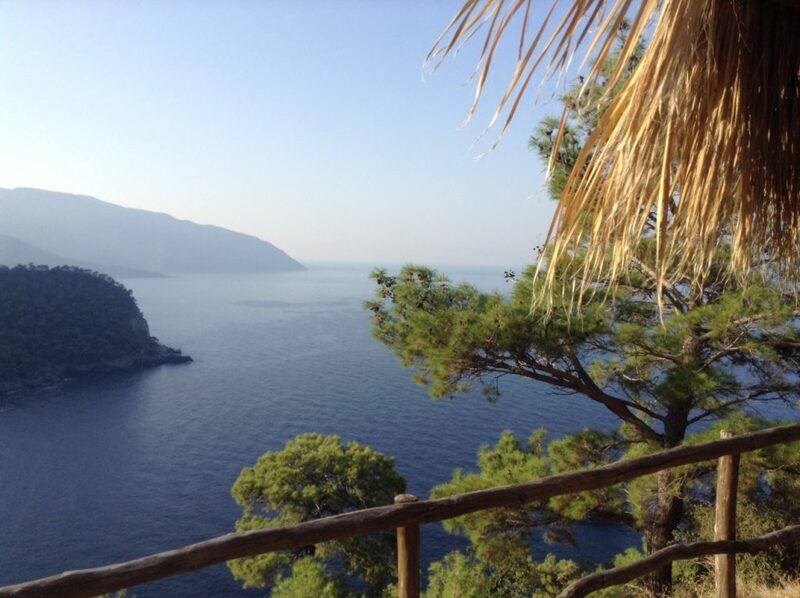 Ovacik is the official start point of The Lycian Way, we will ascend around Baba Dag (Father mountain) with great views over Olu Deniz Lagoon. The route continues to the village of Kirme. It then descends though valleys to the village of Faralya nestling above Butterfly valley. 6 -7 hours walking time. Overnight Faralya. 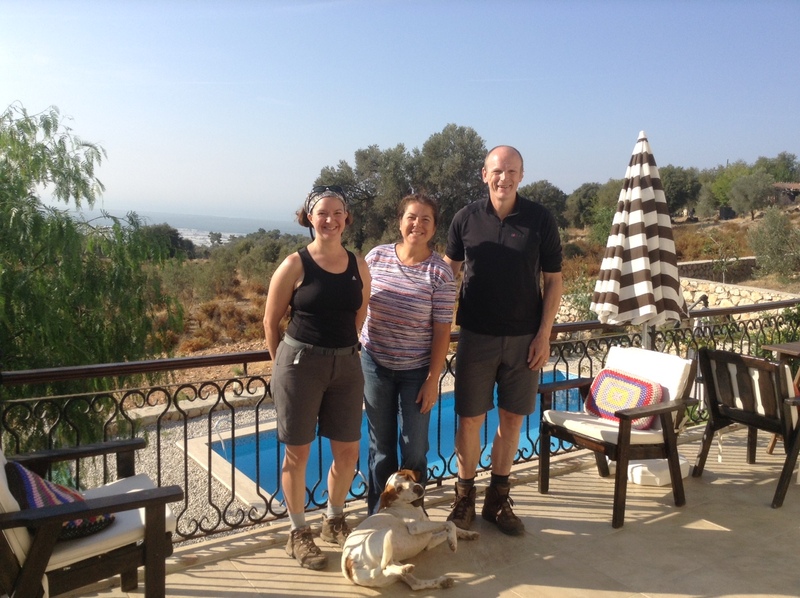 Day 6 – The day’s walk will start from Sidyma before climbing to the small hamlet of Bel. 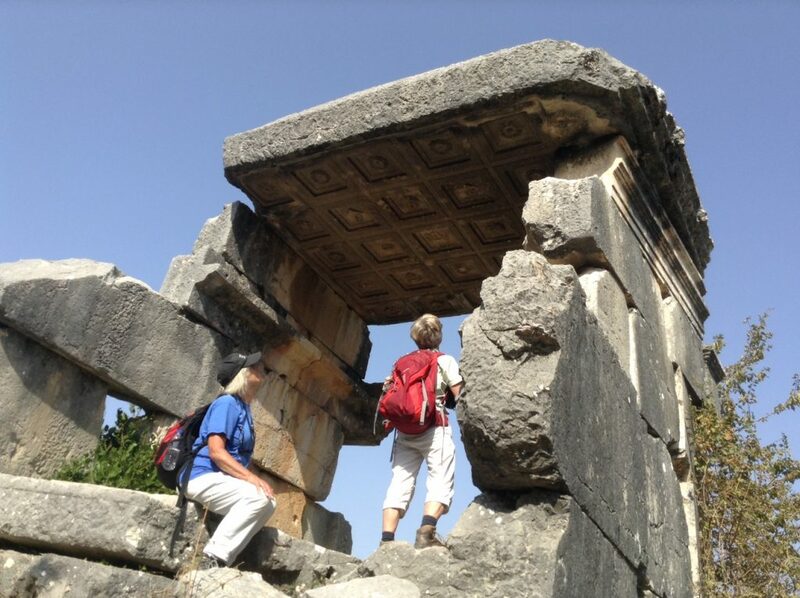 From Bel, we will follow an old trade route before descending to the coastal village of Gavuragili. 7 hours walking time. 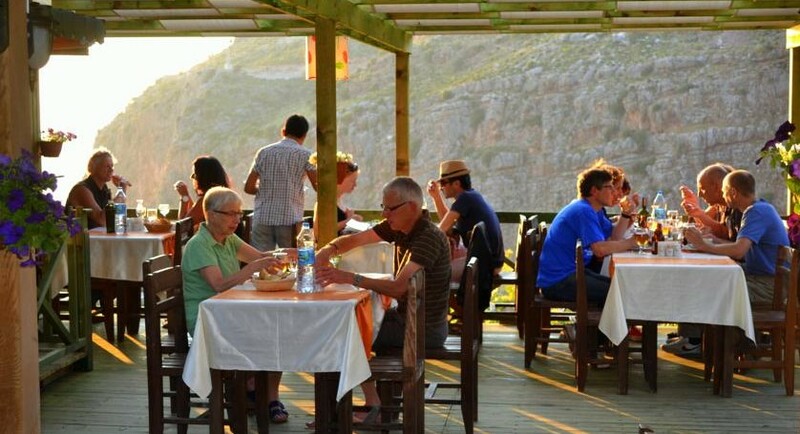 Overnight Gavuragili. 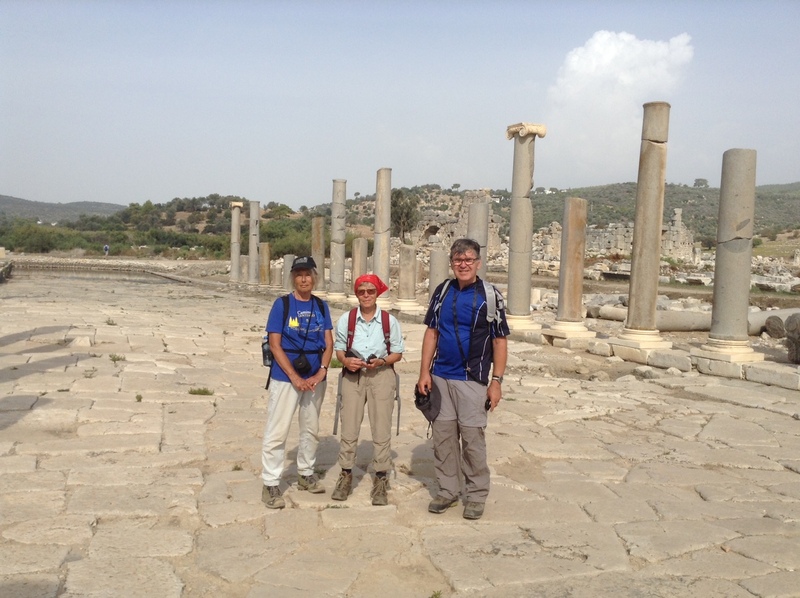 Day 7 – This morning we will visit the ancient sites of Letoon and Xanthos. 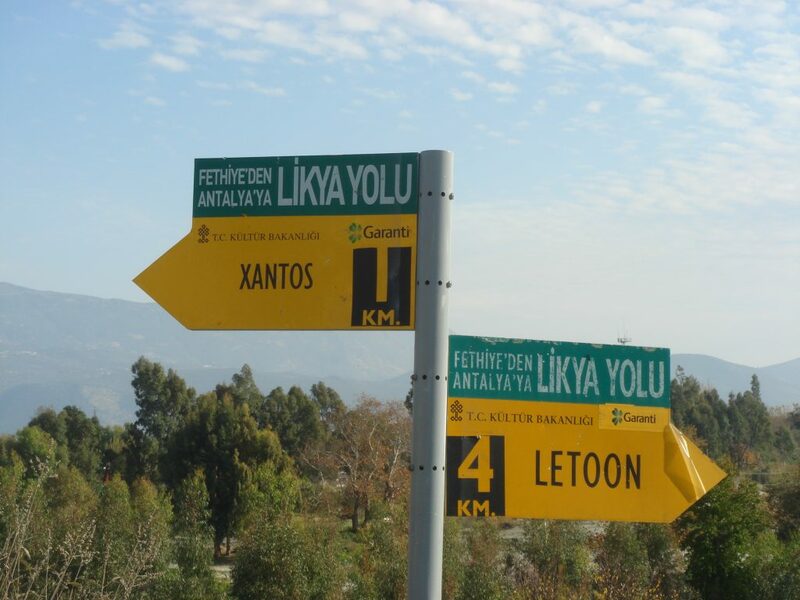 We will then walk from Delikemer to Patara. The walk today is mostly flat and starts at the Roman engineering marvel that is Delikemer. The water was syphoned here inside largestone blocks across a small valley. 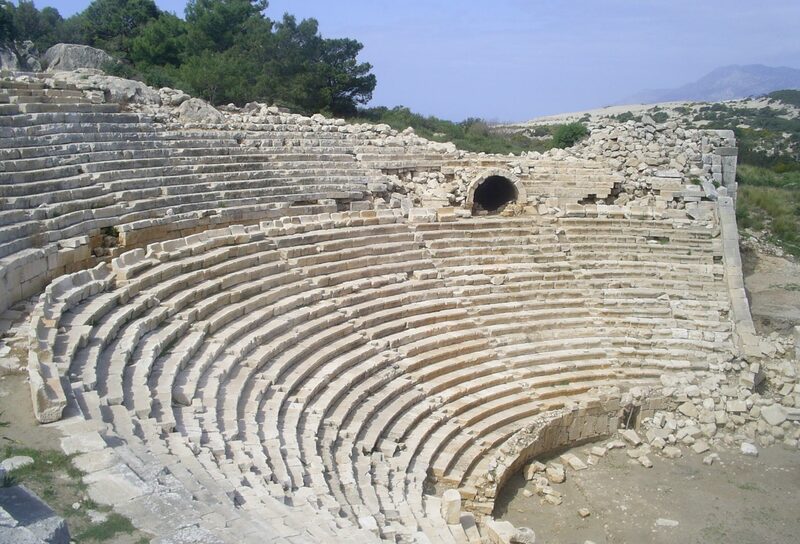 The Lycian Way then route descends to the incredible ancient ruins of Patara where you will be able to explore. There is also the beautiful white sand beach here and you will have time to swim. 4 hours walking time with 3 hours sightseeing. Overnight Patara. 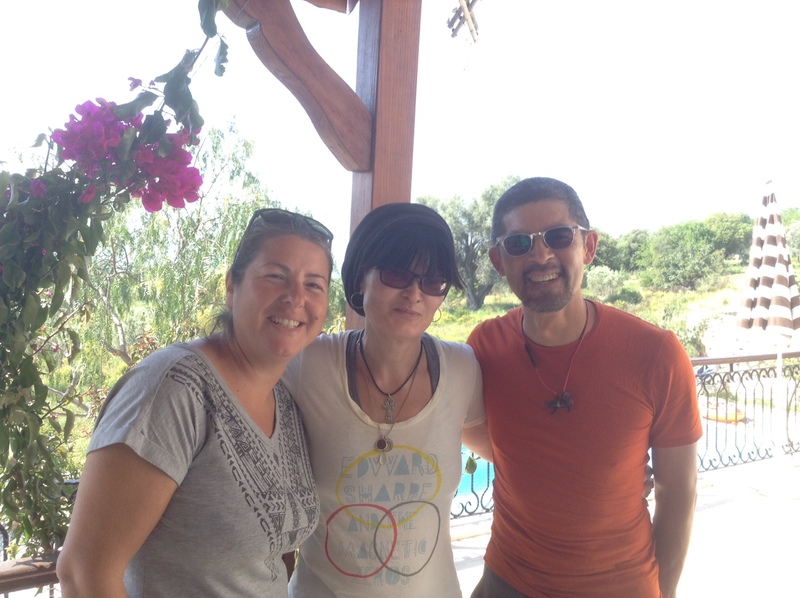 Day 8 – Transfer return to Dalaman Airport.